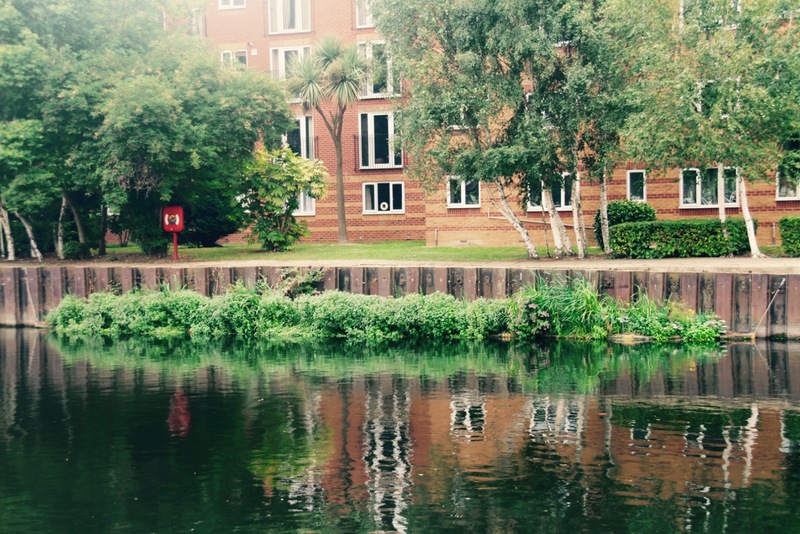 This summer as part of the Love the Lea Programme we will be installing over 250 metres of ‘floating ecosystems’ into the Lea Navigation. This project is called Community Reedbeds, the sites chosen for these have been selected by a public vote; Seven hundred people placed their vote where they would like to see a reedbed, we will install the six most popular at these events. We need your help to build these (on land), and the get them into the water where they will create new habitats for wildlife and help break down pollutants. First up its Picketts Lock, in Enfield. Please bring your lunch, and something to drink. We expect to be finished by 4pm at the very latest.